Sometimes weddings can feel structured, meticulous and exact, leaving no room for error or even genuine, comfortable interaction. This was not the case for Nick and Kristin's Denver garden wedding. It was intimate, relaxed and fun. Kristin and Nick were engaged with each other and their guests, making everyone feel welcomed and at ease. They managed to create a space for people to truly enjoy and celebrate, while incorporating beautiful touches that reflected their personalities and honored their families. 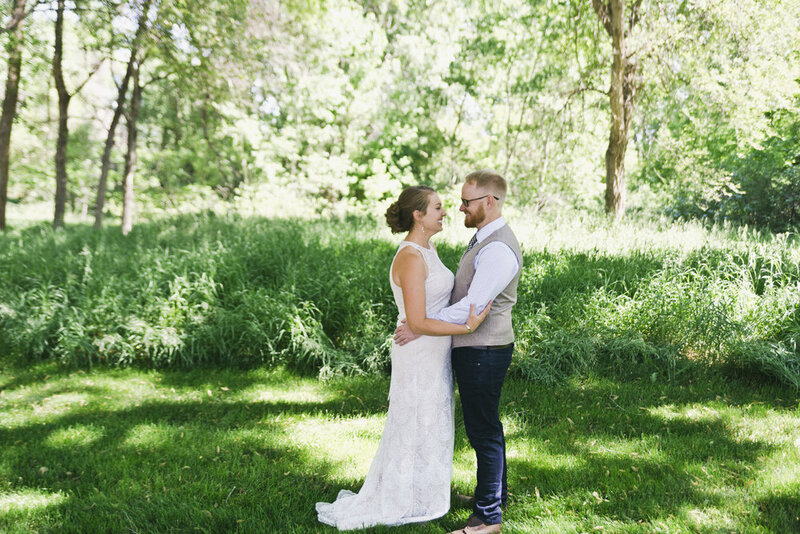 The joy and excitement for Kristin and Nick was palpable, and their love for one another was effervescent.